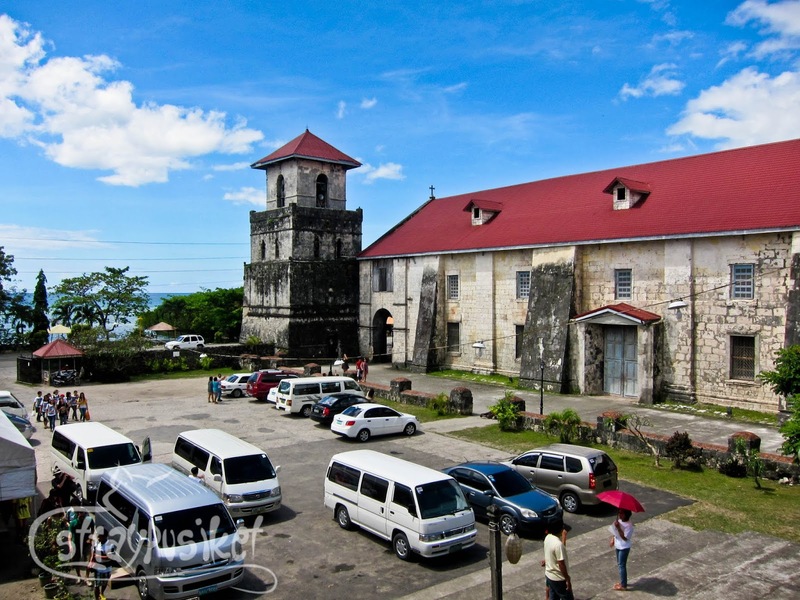 Bohol is packed with places to visit. 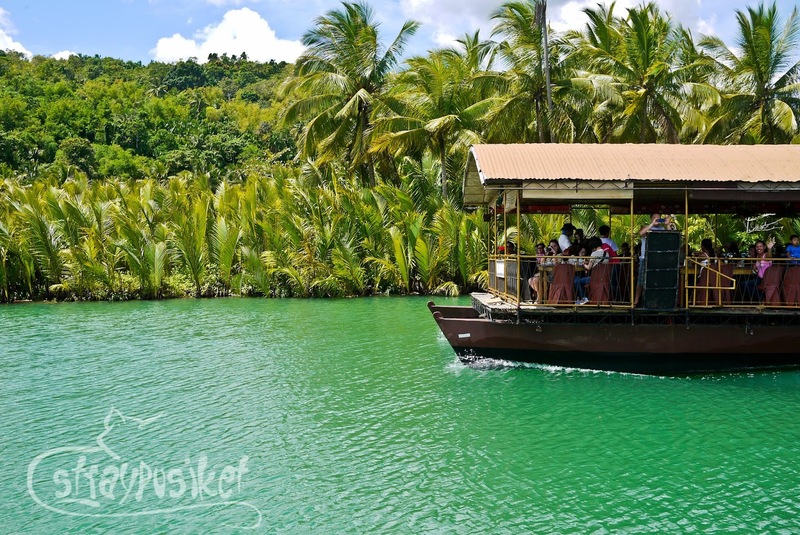 One of the common tours being offered in Bohol is the Countryside tour. 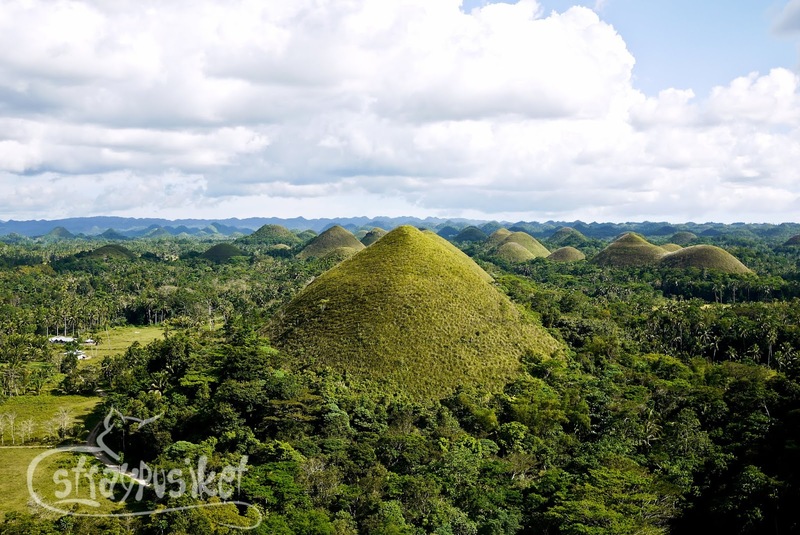 I've availed of this tour when I first went to Bohol with my family 5 years ago. 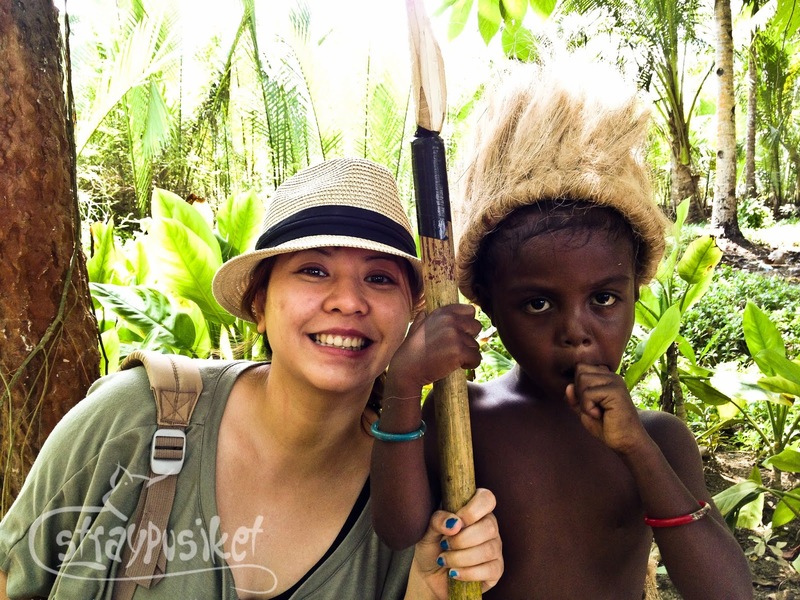 Oh and did I mention that that Bohol trip sparked my idea of starting a blog? I remembered uploading this photo of two men cleaning their boat docked at Tagbilaran Pier for my first post. 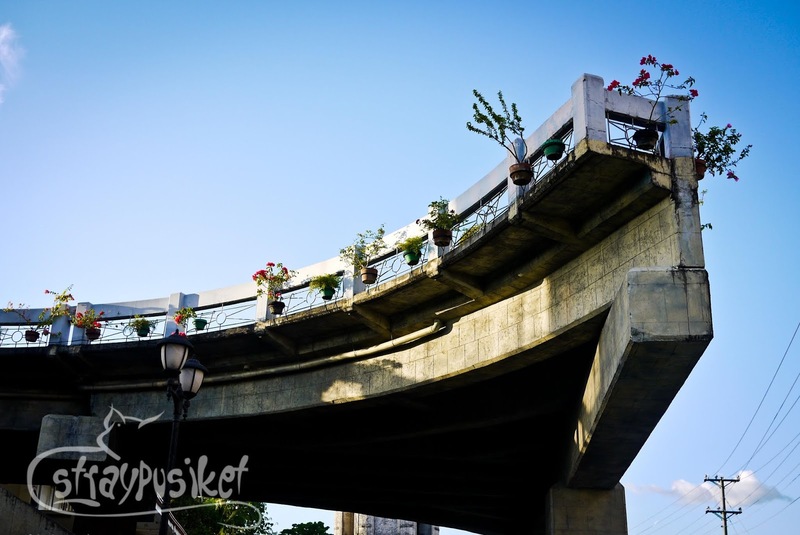 Funny that this is still in my blogger album (now Picasa). This was shot using my crappy Sony Cyber T70 camera. I didn't know what to write. I just wanted to share my photos and Multiply was the perfect tool at that time so that first post never saw the light of day. Plus, the name I chose for my blog was so yucky which should remain unnamed. Going back to my most recent Bohol trip... I started our second day with a stroll by the beach and a quick dip at the jacuzzi. We didn't have time for breakfast as we wanted to be on time for the tour. After all, we're having a buffet lunch by the river. Now here's a summary of our trip during our second day. The Church of Our Lady of the Immaculate Conception is one of the oldest churches in the Philippines and was declared a national landmark in 1994. Besides the museum, another attraction that shouldn't be missed here is the image of Padre Pio on of the church's outer pillars. More than the buffet spread, what appealed to me more is the refreshing view of the river. More of a Green Hills actually. A very exhausting climb up the viewing deck but totally worth it. This is where you'll experience death by jumpshot. Hehe. Kidding aside, you should take precautions when having your picture taken as this is a highway. 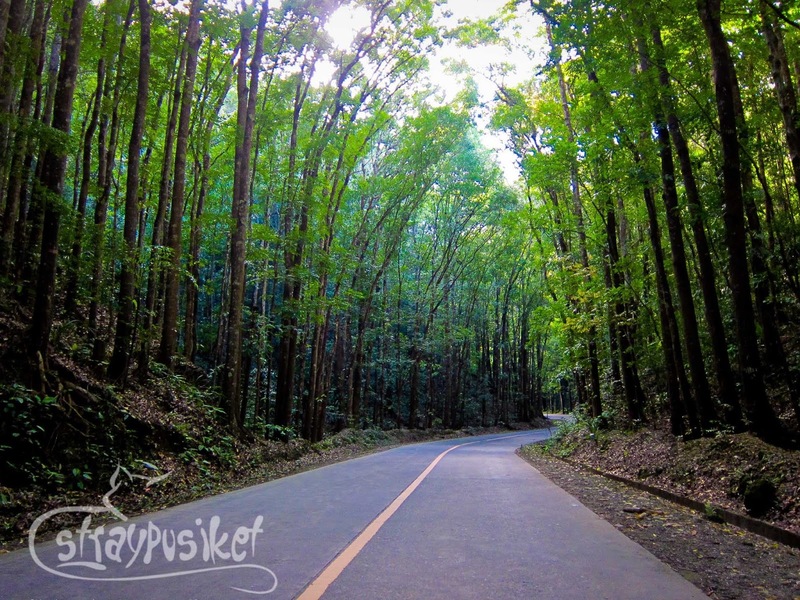 Glad that the local government has made an effort to bring the tarsiers back to their natural habitat. These cute little creatures are scared of camera flashes (and worst be blinded by it) so please, please turn off your flash. It has long been joked about that this is the longest bridge in the world, so long that it isn't completed yet (and should never be completed, hopefully) since it was started. Didn't know about Loboc Bridge until now. 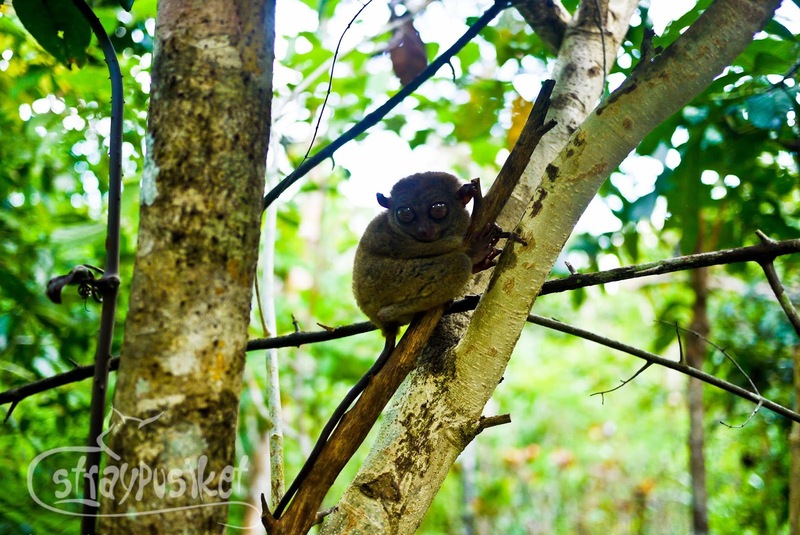 All of these things and places to see in Bohol are memorable but the best that I won't forget is meeting the small and cute tarsiers!